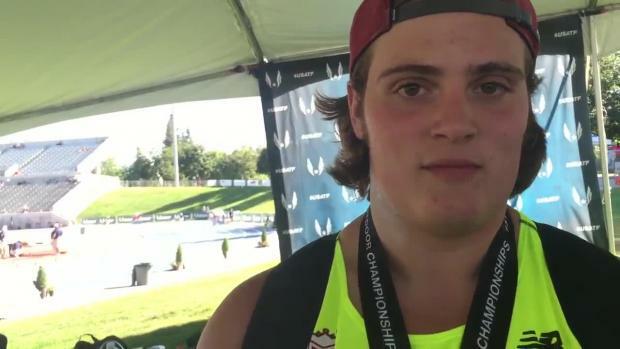 Here are the accepted and declared entries for the USATF Junior National Boys Outdoor Championship as of June 22, 2016. 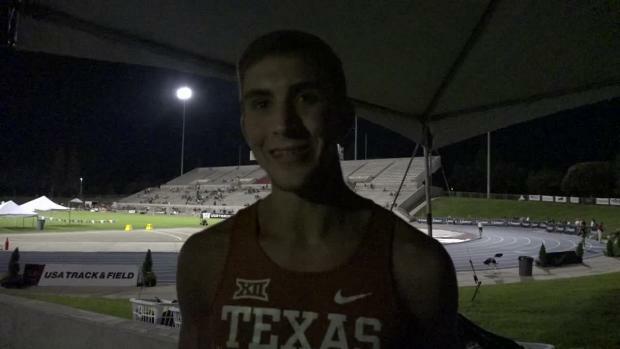 Check out all the Texas athletes who made the US World Junior Team here. 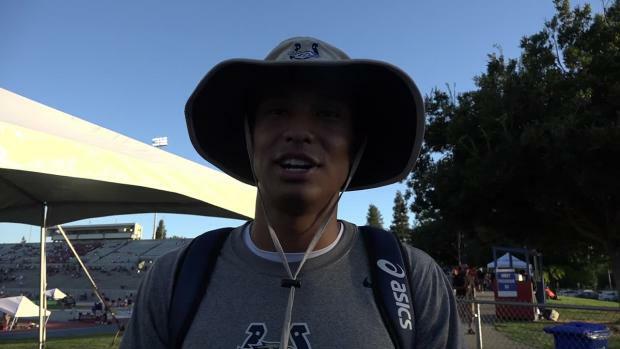 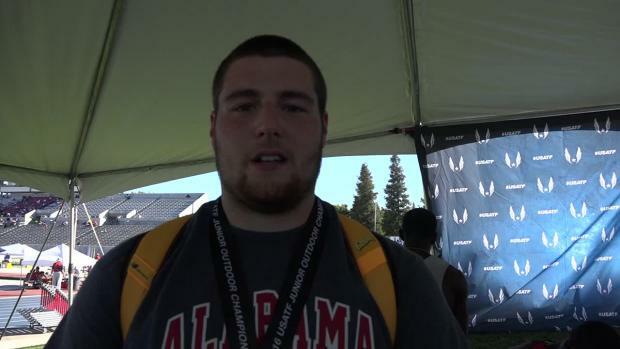 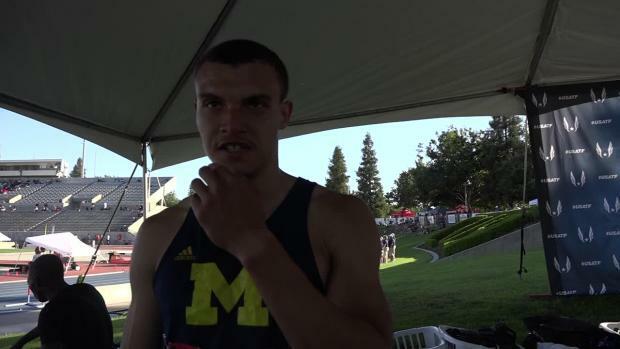 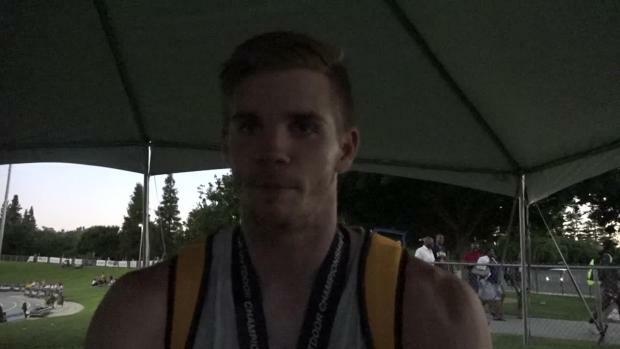 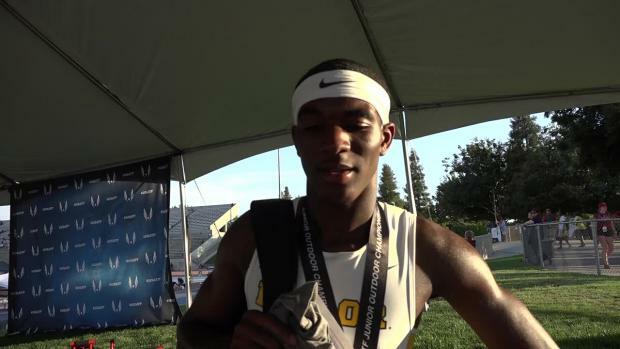 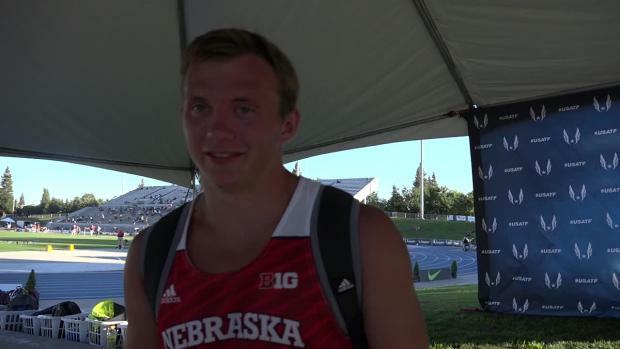 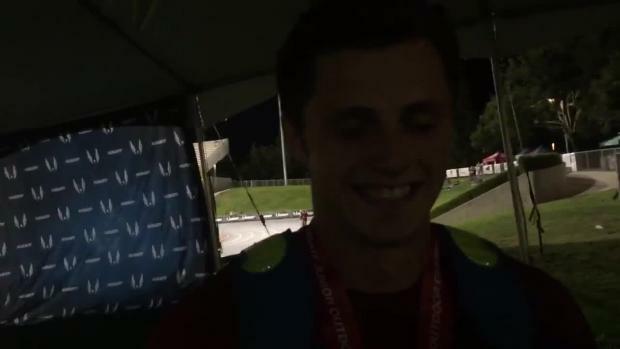 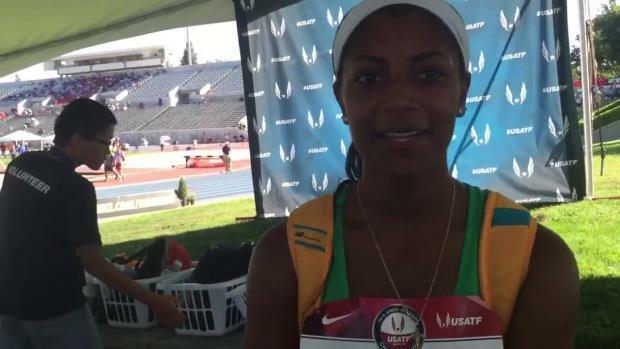 The USC commit went for the World Junior team in both the 400m hurdles and 100m hurdles. 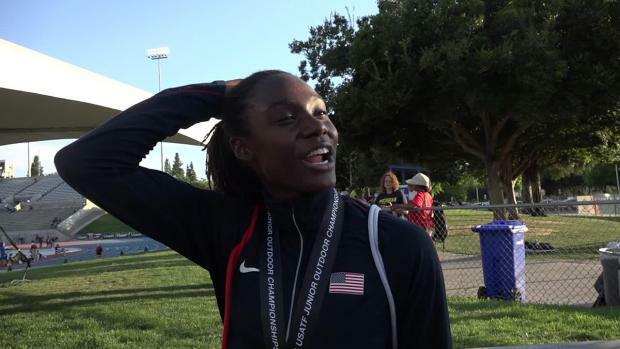 She placed runner-up in the 400m hurdles in 55.89, making her the No. 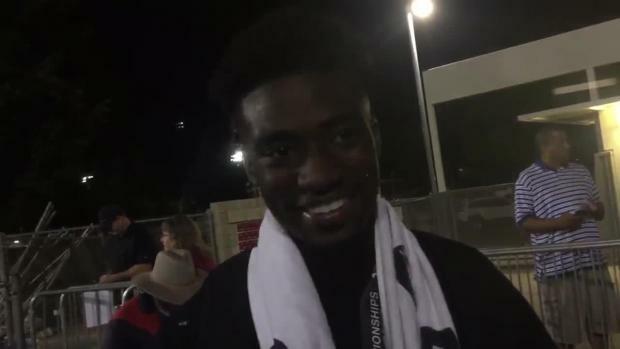 4 performer in U.S. history. 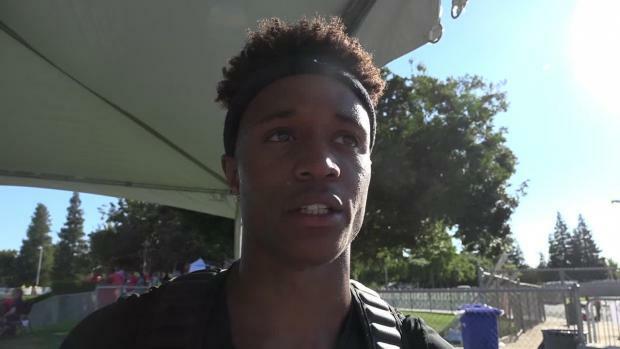 Cockrell came back to place third in the 100m hurdles final vs. a field of five of the top 10 prep hurdlers of all-time. 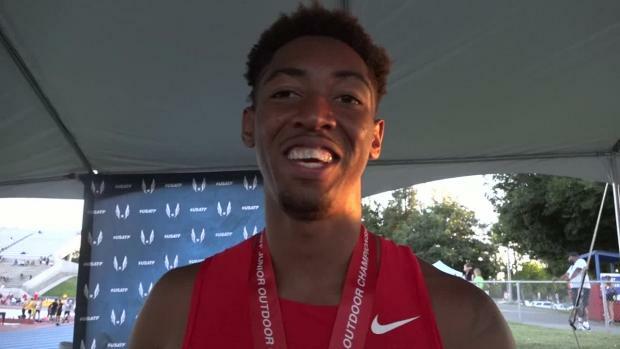 USATF has announced a schedule change for USA Juniors. 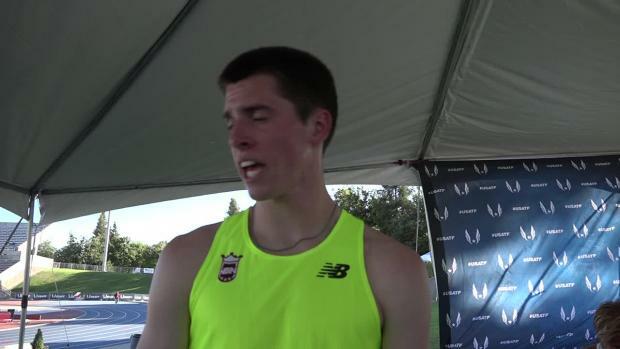 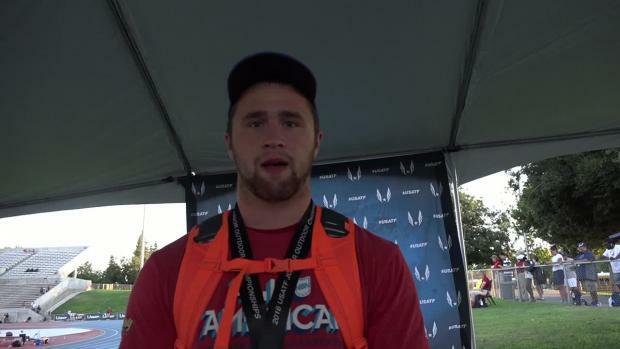 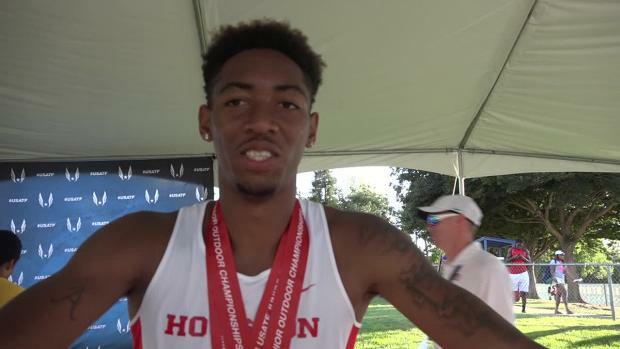 Check out all the guys from Texas entered in USATF Junior Nationals. 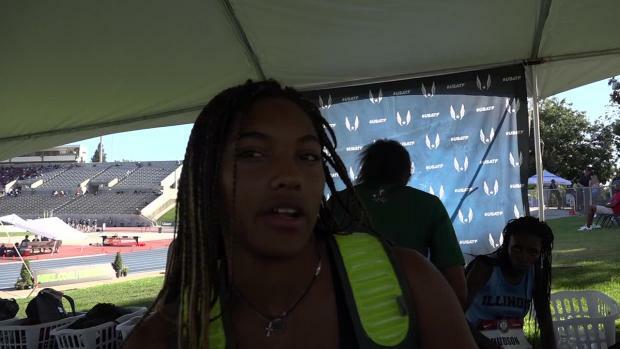 Check out all the ladies from Texas entered in USATF Junior Nationals. 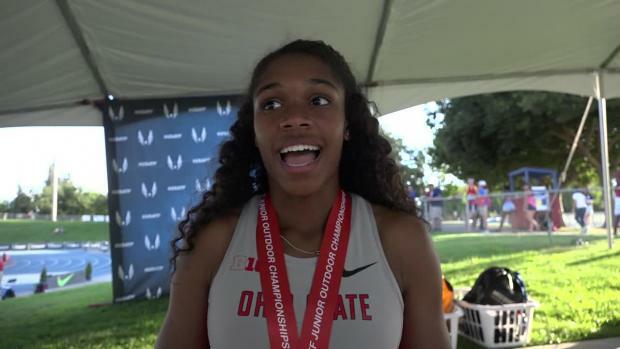 Check out the fastest times in the nation that were dropped at the USATF Junior National Outdoor T&F Championships last weekend! 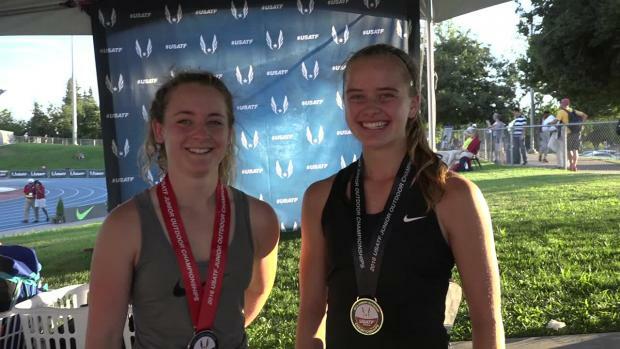 USATF Junior National Championships took place this past weekend, here is a look at how our New Jersey athletes handled the competition. 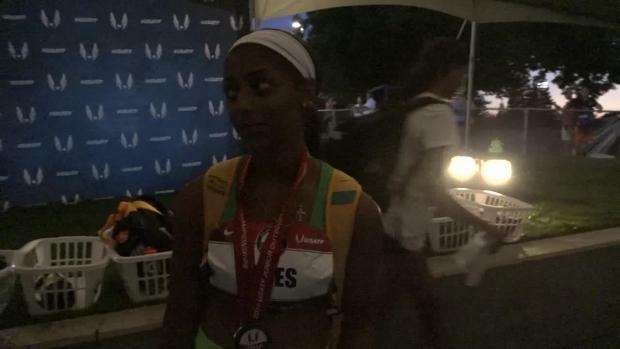 Spoiler alert, they did pretty well. 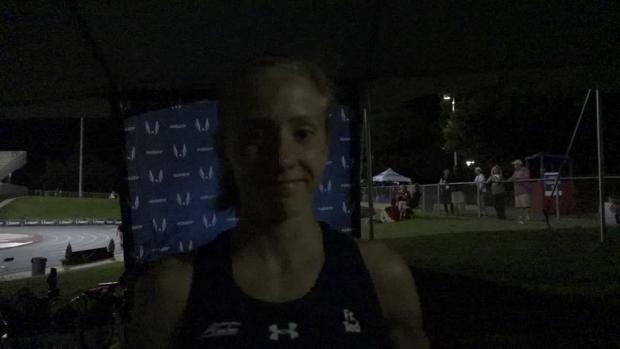 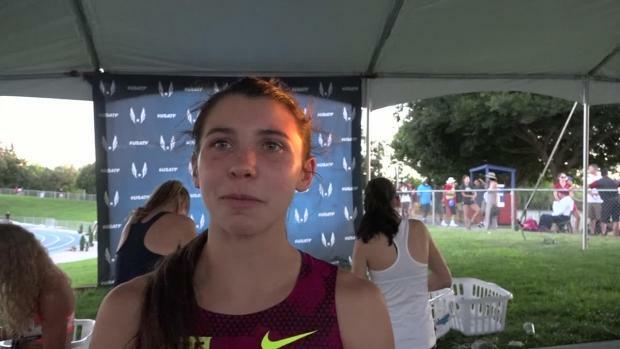 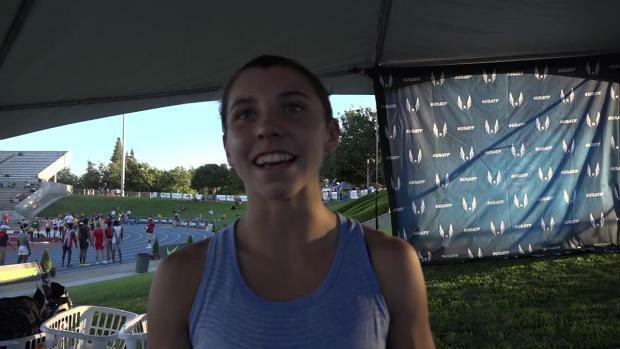 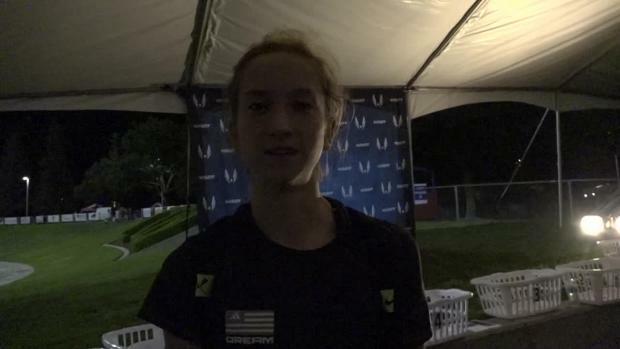 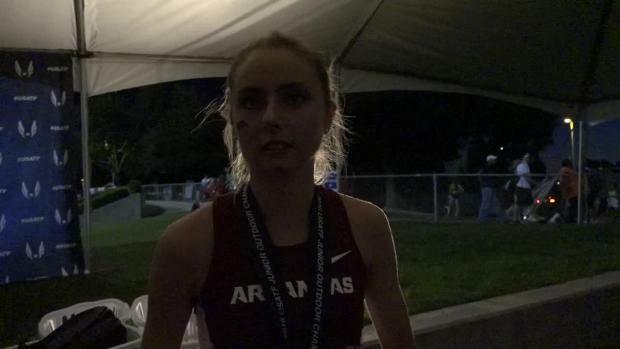 One week after finishing 5th at the Adidas Dream Mile (1,500) in Boston, Bolles sophomore Caitlin Collier was back in action, this time with a spot on Team USA waiting in the wings. 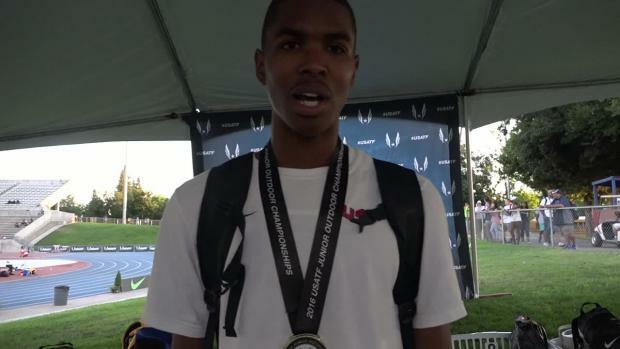 Collier headed west to Clovis, California for the USA Junior Championships and kicked off the competition with a blazing US#3 time of 2:04.89 in the 800m. 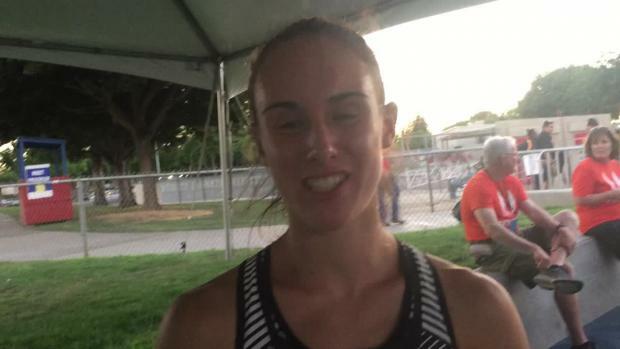 Her time was nearly a two second personal best from her 800m state championship run of 2:06.74. 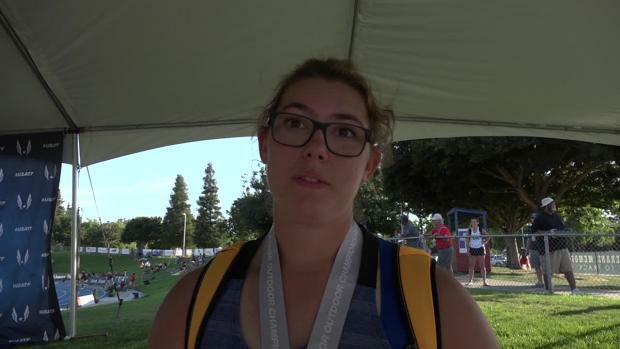 The Esperanza junior became the third California prep star to earn a trip to Poland, while several others came up just short on Day 2 in Clovis. 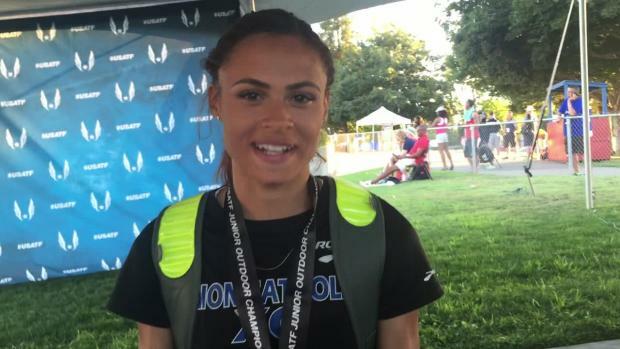 Alexis Duncan faced a talented field at the USATF Junior National Outdoor T&F Championships but clenched a win and a spot to Poland. 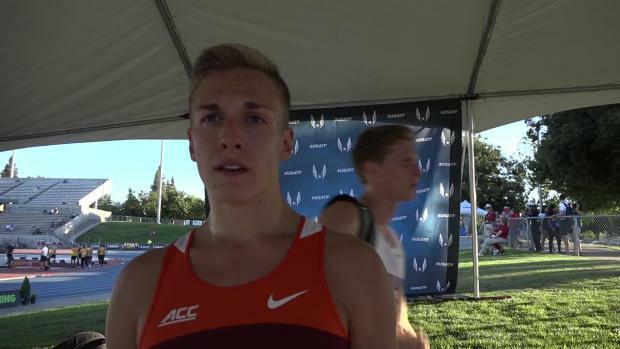 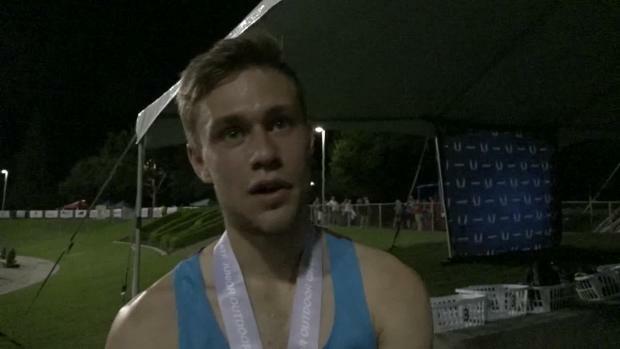 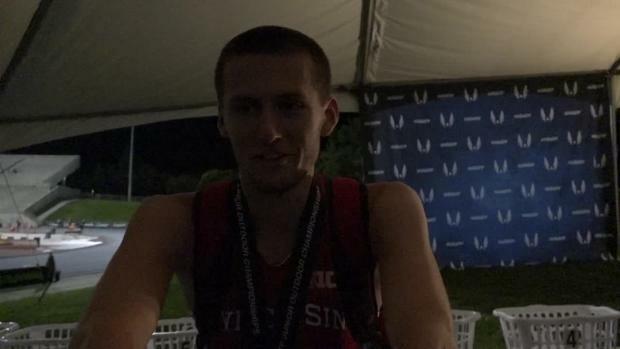 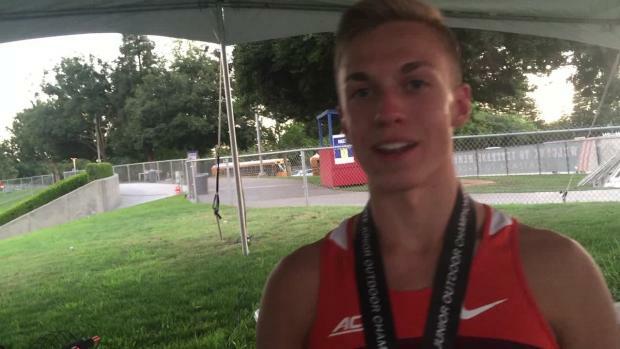 The LSU commit from Wayzata, Minn. set a big PR of 2:03 to place third and one spot out from qualifying for the World Junior team. 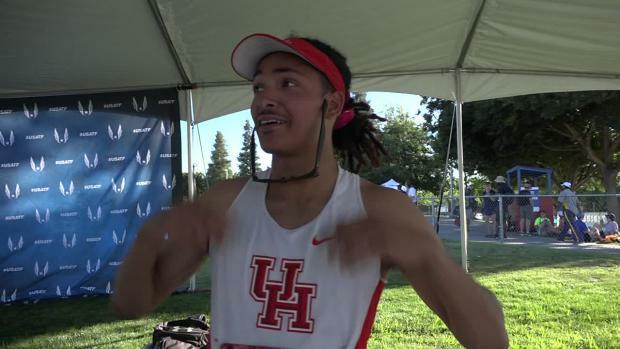 Former Barrington High teammates earn trip to IAAF World U20 Championships next month. 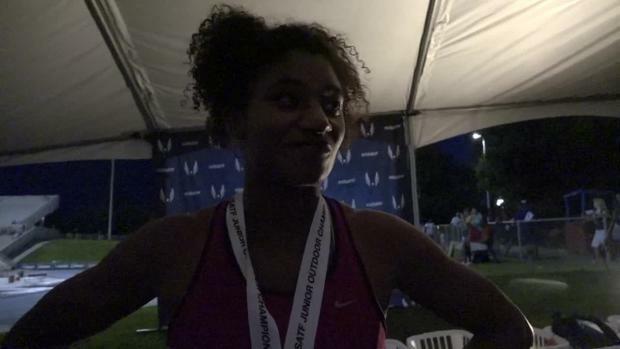 Ponte Vedra class of 2015 and current University of North Carolina freshman Nicole Greene was the first Florida athlete to strike gold at the USA Junior Championships in Clovis, California. 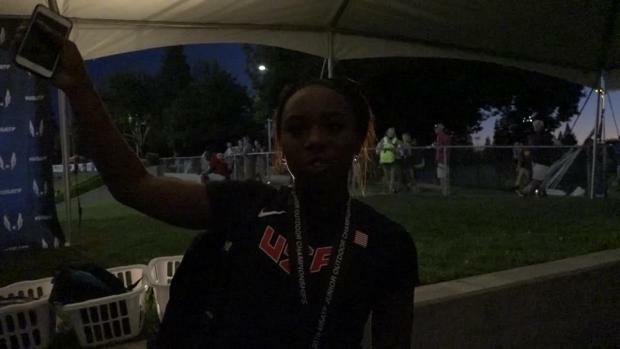 Greene cleared a season best of 6'0" on her third and final attempt to defeat Janae Moffitt of Purdue (5'10.75") and earn a spot in Team USA at the IAAF World U20 Championships (World Juniors) July 19-24 in Bydgoszcz, Poland. 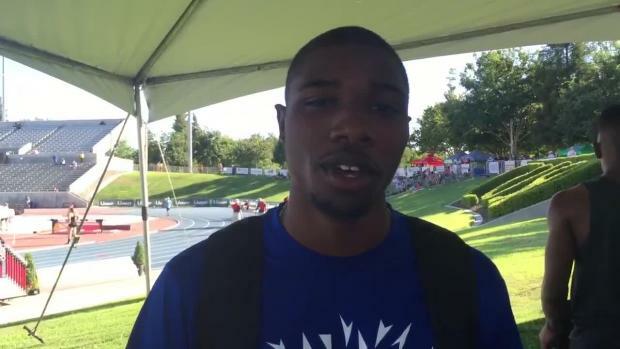 Team VA did very well out in Clovis California against some tough junior competition that includes college frosh. 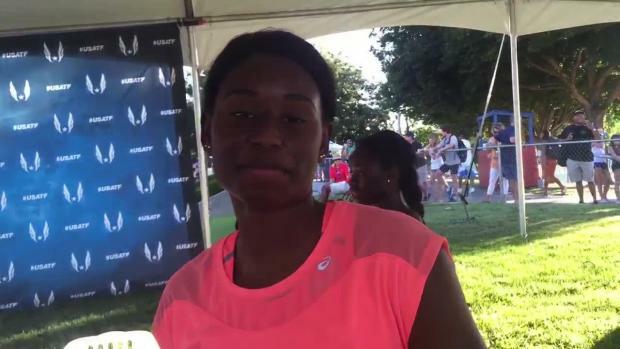 Even though there was very tough competition, Team VA qualified 10 individuals who tallied up 32 performances and two wins. 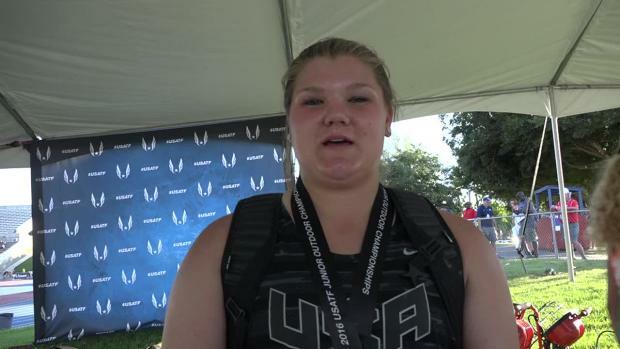 Collier, wasn't the only Florida athlete competing in Clovis, California and the USATF Junior Championships. 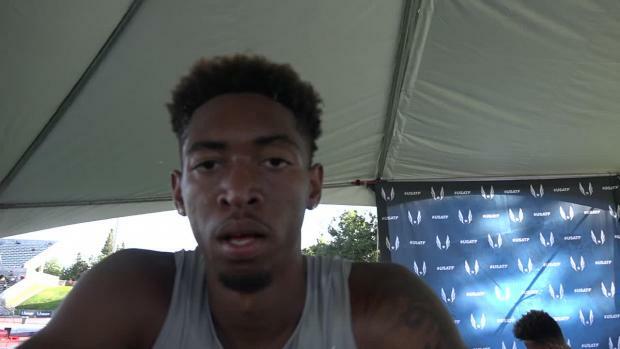 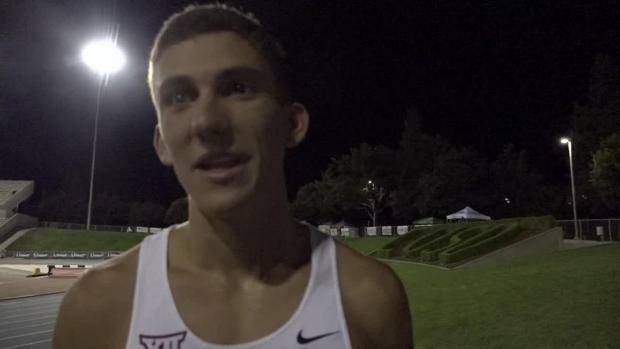 See how the rest of Florida's best fared on day one! 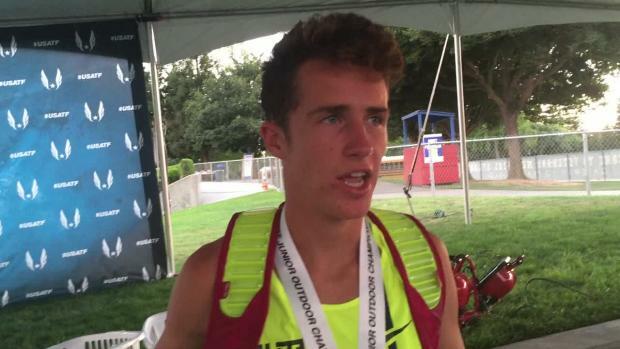 Barrington senior's toughest rival looks like former teammate and Princeton freshman Adam Kelly. 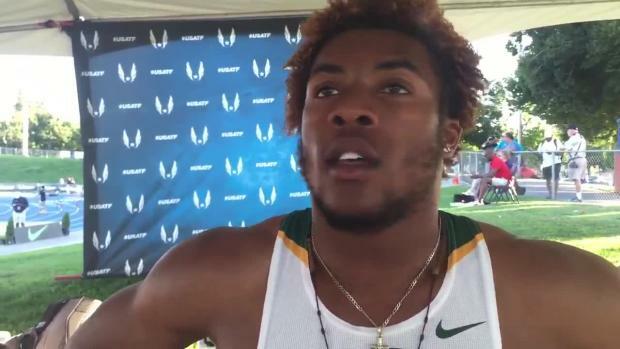 Eagle standouts were 1-2 in last year's meet. 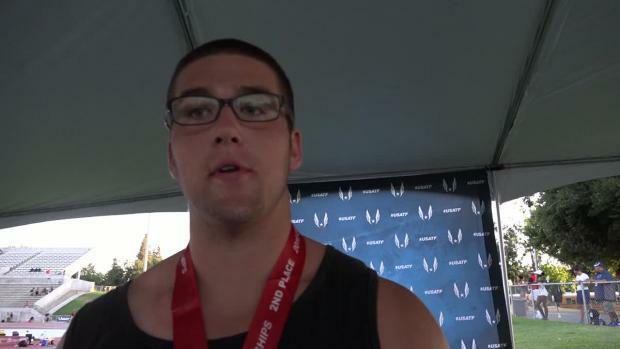 Four other RI athletes will also make the trip. 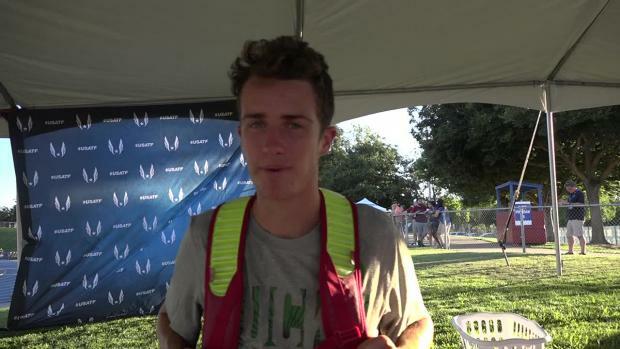 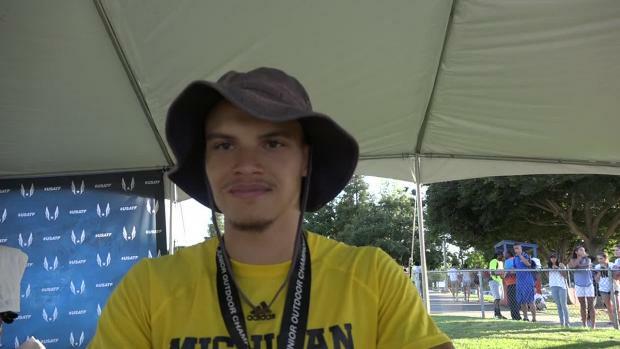 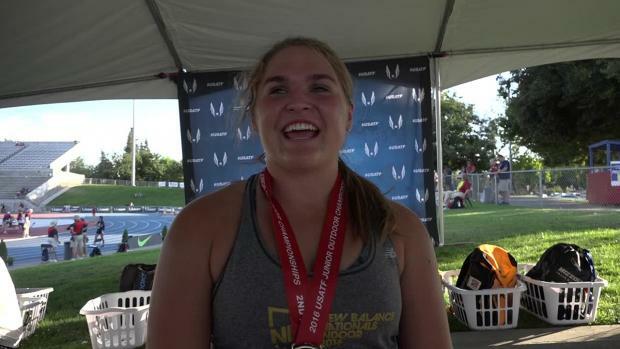 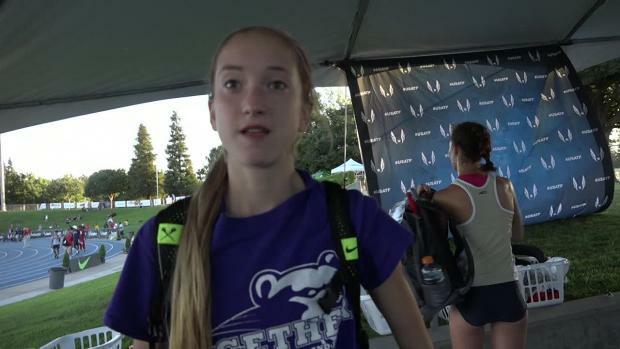 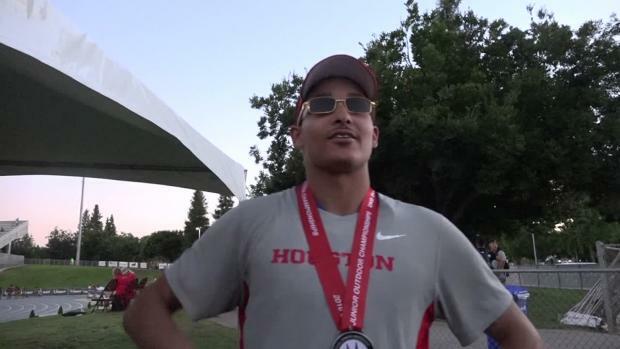 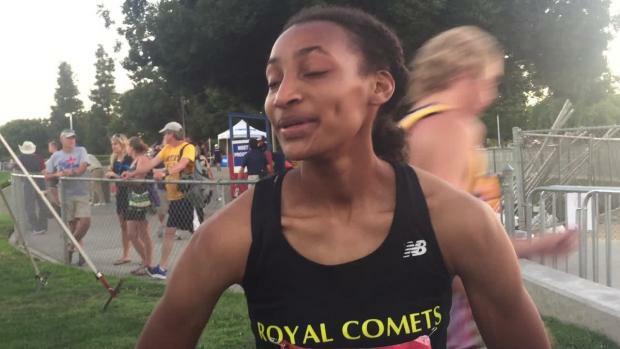 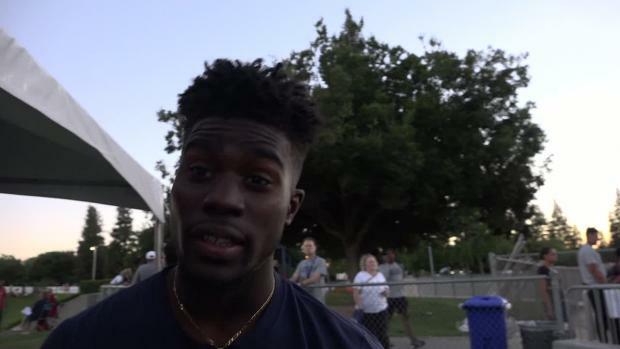 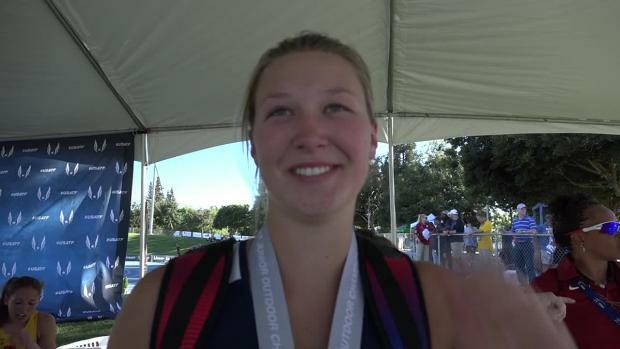 Highlights from Day 1 of the USATF Junior Nationals in Clovis, where a number of California's best (including several Class of 2015 graduates) are competing this weekend. 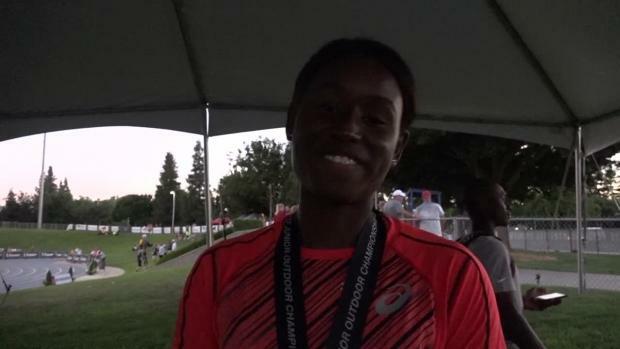 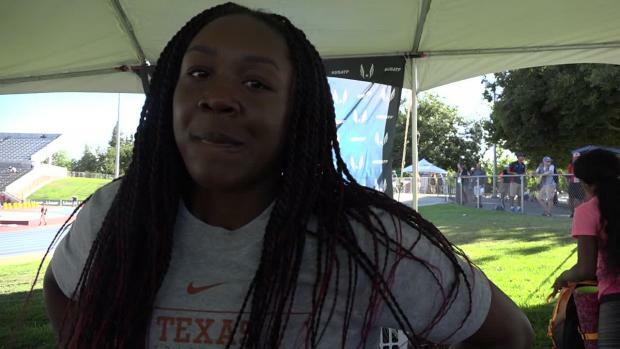 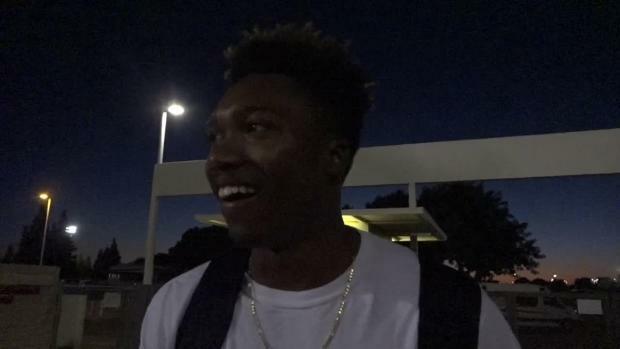 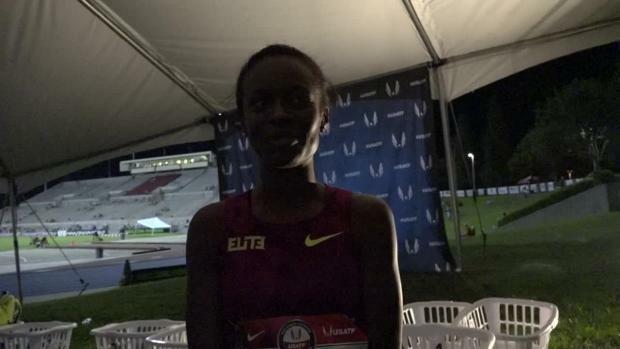 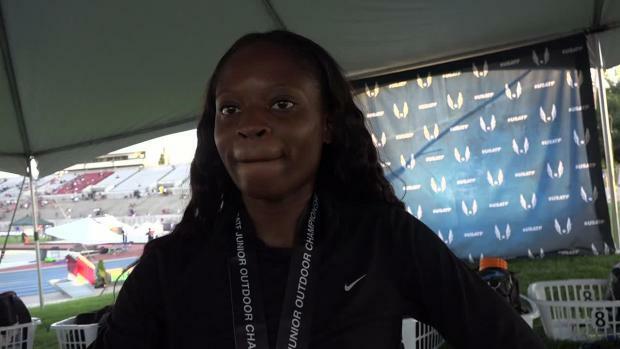 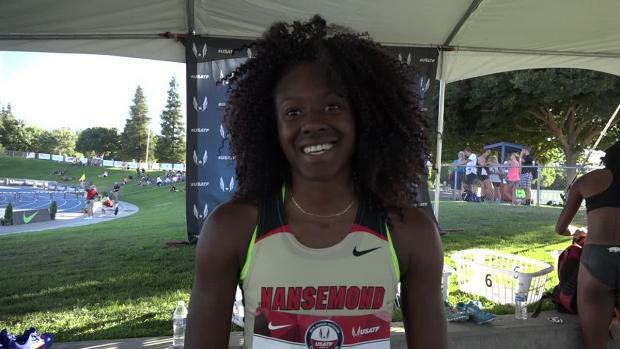 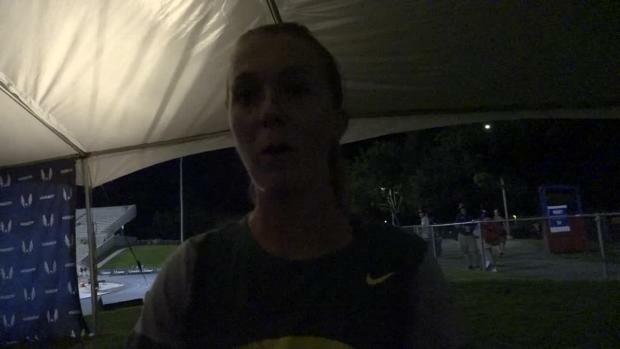 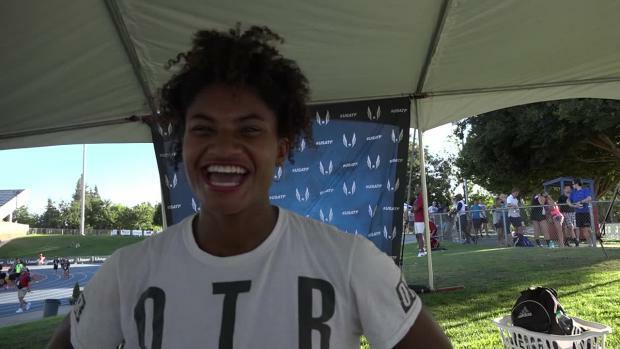 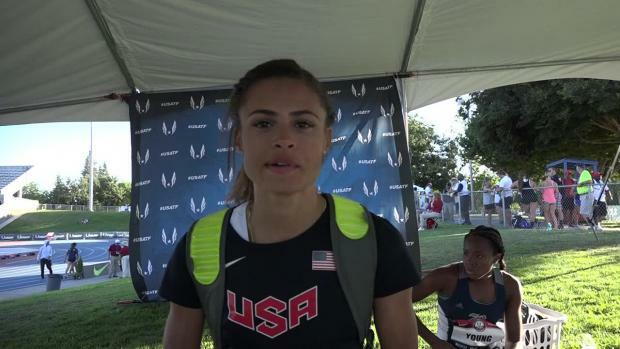 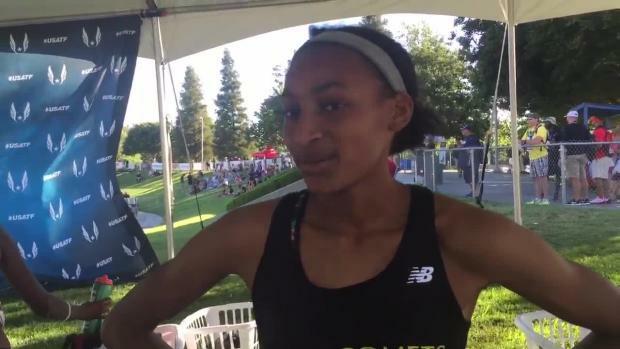 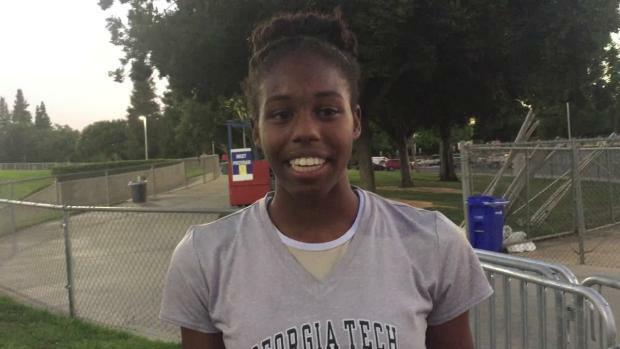 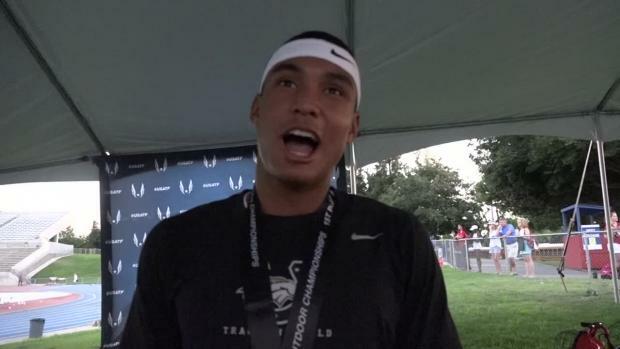 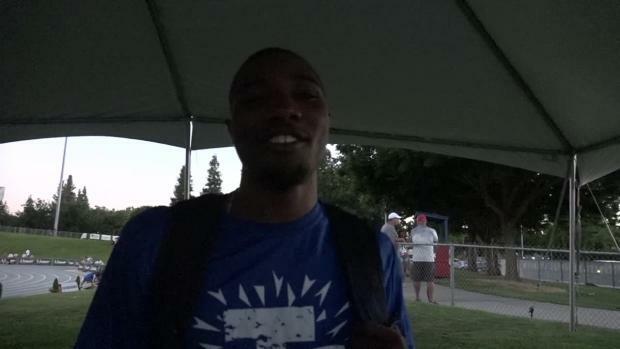 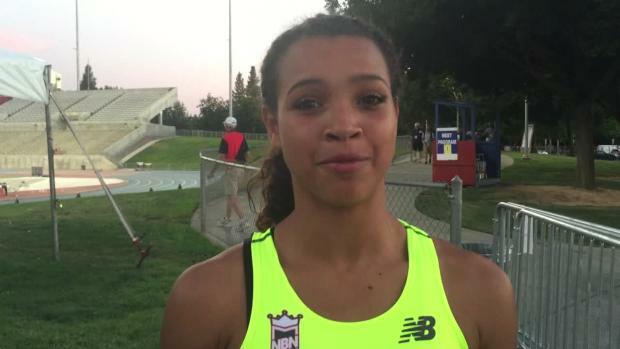 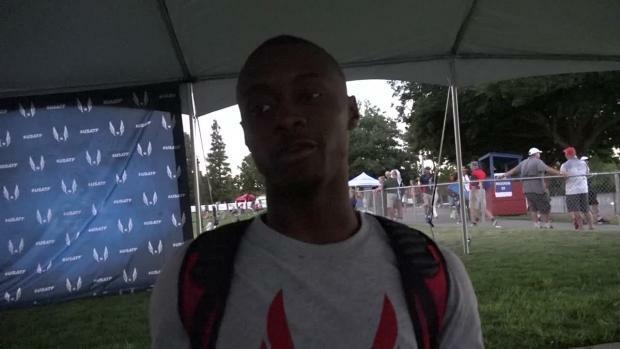 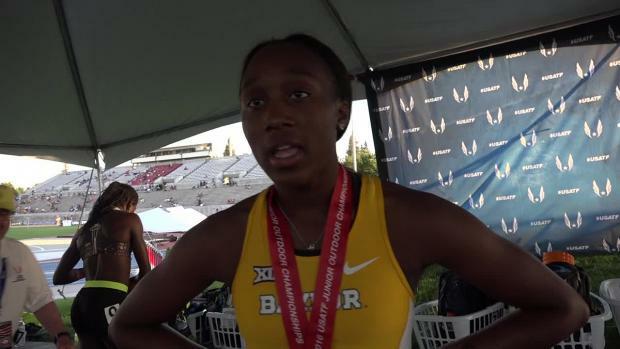 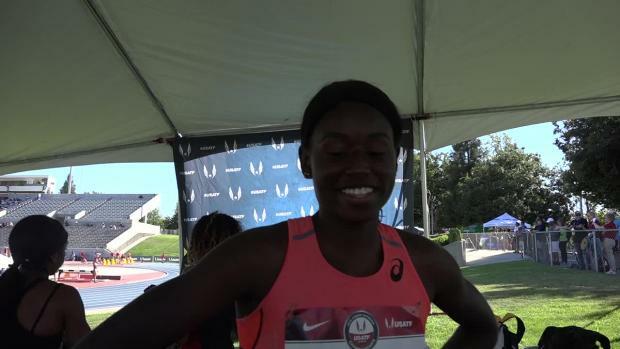 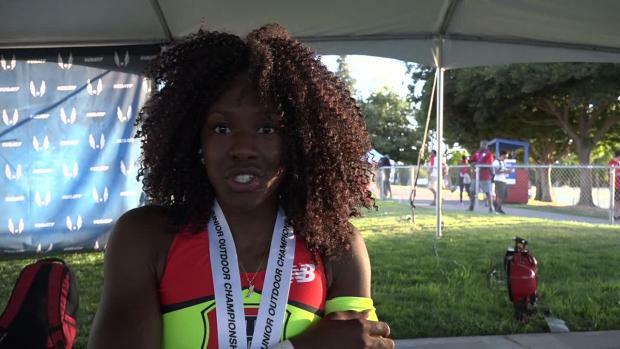 Our MileSplit National team caught up with former The First Academy star and current University of Texas freshman Teahna Daniels at the USATF Junior National Outdoor T&F Championships. 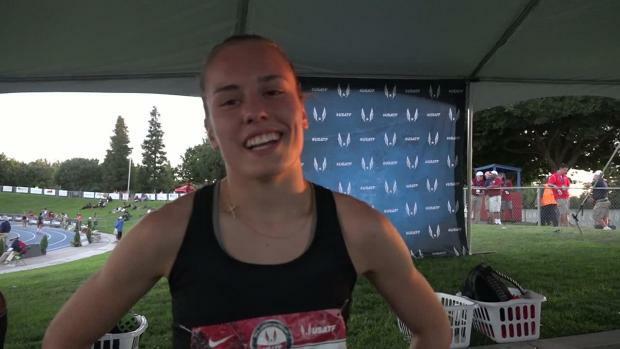 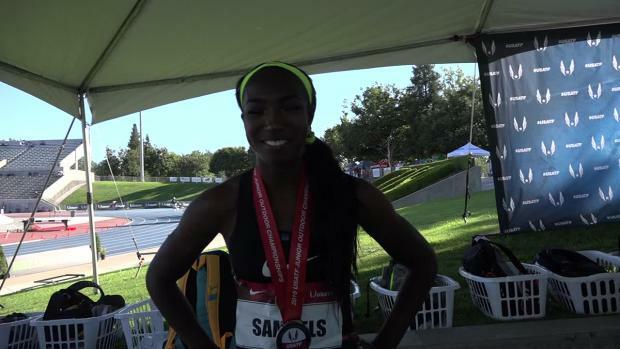 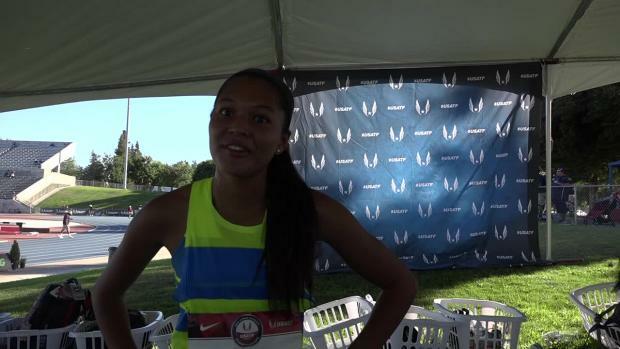 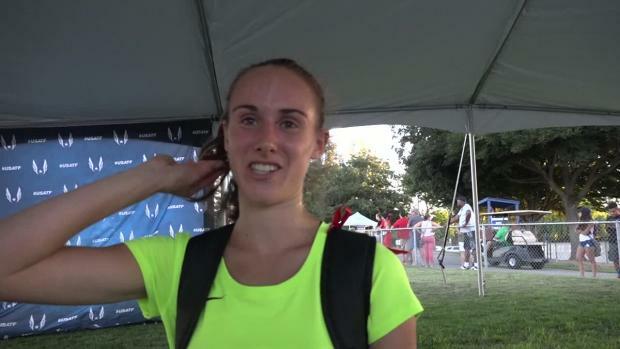 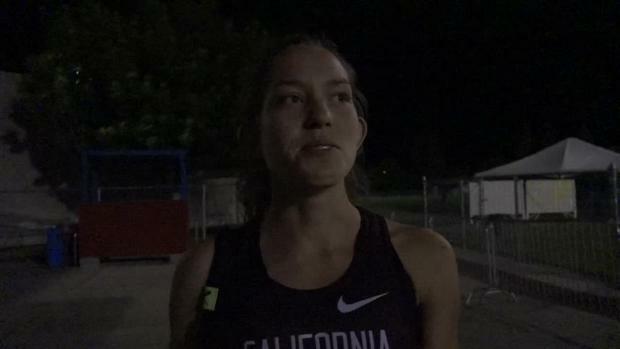 Daniels talks about her indoor title, injuries, and more. 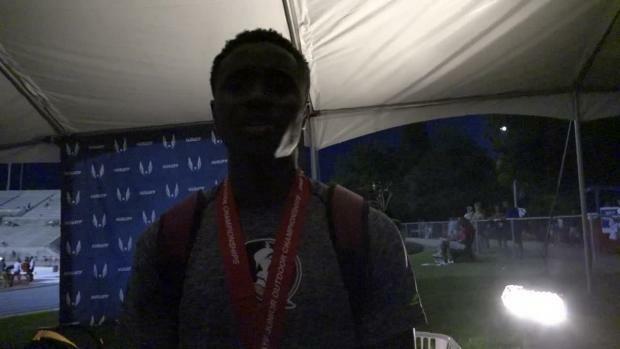 Armani Wallace has covered a lot of ground in his first season as a triple jump standout at Florida State, and the horizontal specialist isn't done yet. 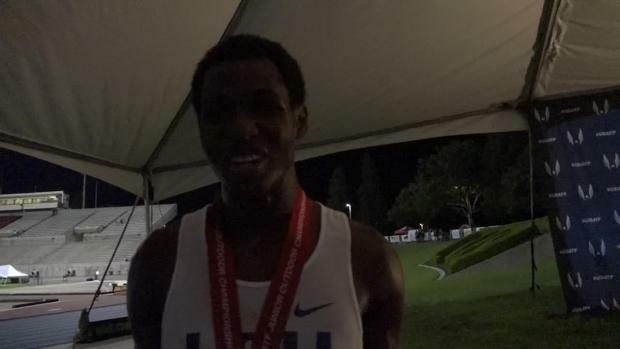 With a silver medal performance late Saturday night at the United States Junior Track & Field Championships in Clovis, Cal., the Orlando native earned a spot on Team USA for the IAAF World Junior Championships, July 19-24 in Bydgoszcz, Poland. 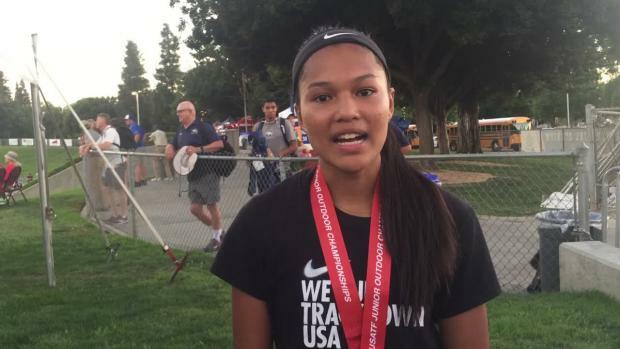 Photo albums from all three days of competition in Clovis.